This powerful and efficient 4 stroke commercial leaf blower requires no fuel mix and has a maximum air speed of 195mph. 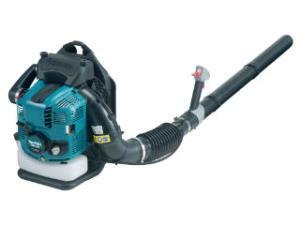 The machine features a long air tube that allows you to get deep into flowerbeds or bushes, and is ideal for leaf and debris removal on all types of surfaces. * Please call us for any questions on our leaf blower backpack rentals in Hillsdale and Ridgewood NJ.